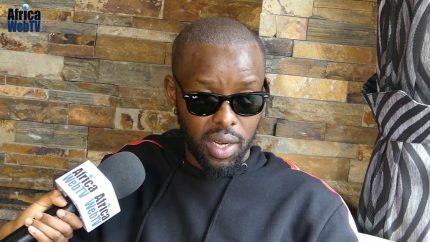 Ugandan-born Eddy Kenzo is truly one of the superstars of African music. With hits like Sitya Loss and Jambole he has won the hearts of many around the world. The multi-platinum selling, multiple award-winning artist recently sat down for a brief interview with Africa Web TV’s Faith Mutepa after his recent concert in Amsterdam. Previous Previous post: Wendy Kimani & Marvin Onderwater exclusive! The Teaser!